Volker Wagner is Vice President Security at BASF Group. Since 2014 his focus is on the development and implementation of security strategies for the German economic community. In this respect he is chairman of the German Association for Security in Industry and Commerce (ASW)) and board member of its regional branch in North Rhine-Westphalia (VSW-NW). 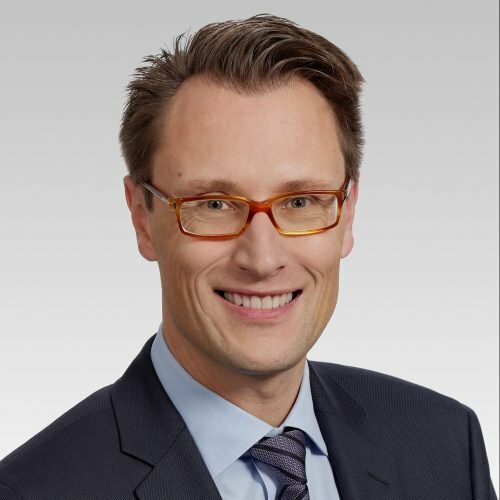 Additionally he was appointed to the board of the Subcommittee on Economic Protection of the Federation of the German Industry (BDI) from 2011 to 2016. Internationally he is engaged in ASIS International where he is member of the European Advisory Council, CSO Roundtable, commission member of the ASIS strategic initiative on Enterprise Security Risk Management (ESRM) and chairman of the European Convergence Subcommittee. He attended the Federal College for Security Studies in Berlin and he holds a business management degree. A total of more than 20 years of management experience in various fields including Business Security at Deutsche Telekom AG.